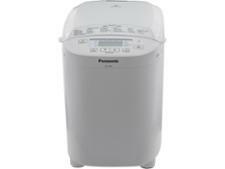 Panasonic Automatic Bread Maker SD-ZB2512 bread maker review - Which? 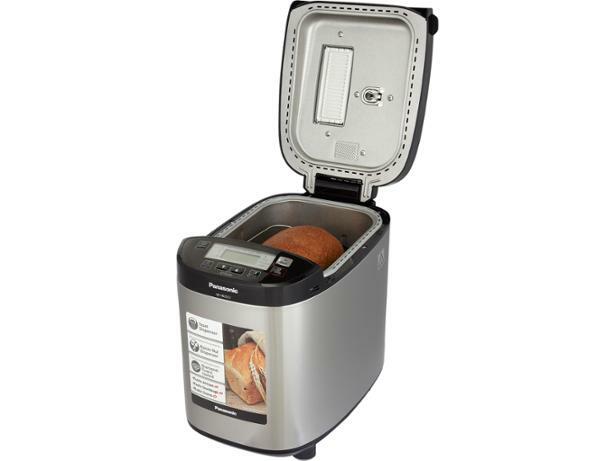 The Panasonic Automatic Bread Maker SD-ZB2512 can make an array of breads that includes rye, French, spelt and sourdough. 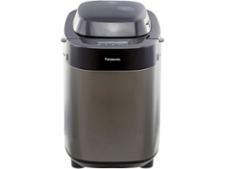 We sent it to the Which? 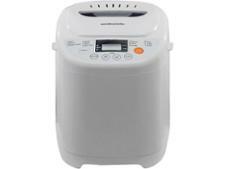 test lab to find out whether this premium breadmaker can be relied on to make the perfect loaf.